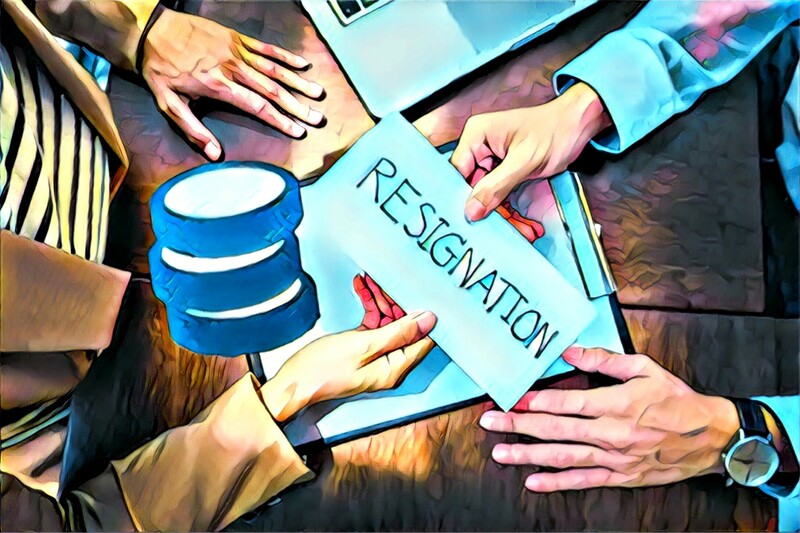 The major US-based cryptocurrency exchange Coinbase has lost their third senior executive within 6 months, as Dan Romero, Coinbase’s head of international announced his resignation in a blog post on April 12. 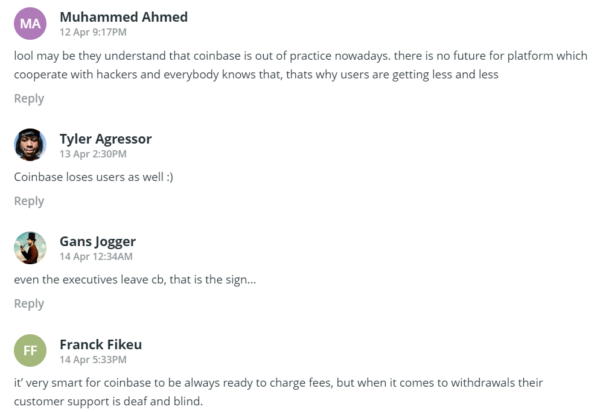 Following Romero’s departure, members in the crypto community were quick to antagonize Coinbase. 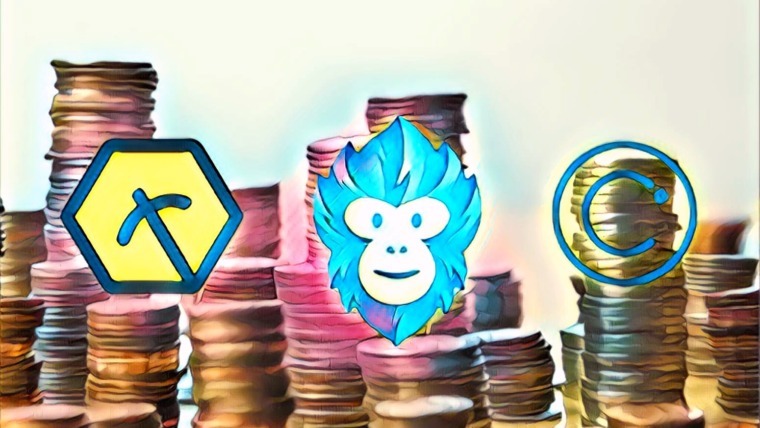 Referencing the controversial acquisition of blockchain startup Neutrino, people said Coinbase has no future because they cooperate with hackers. Many pointed out that it’s truly a bad sign when not only users leave but high-up executives as well. Romero had worked with Coinbase for 5 years and joined the company when it was just 20 people. Now Coinbase’s team has grown to over 700 people. 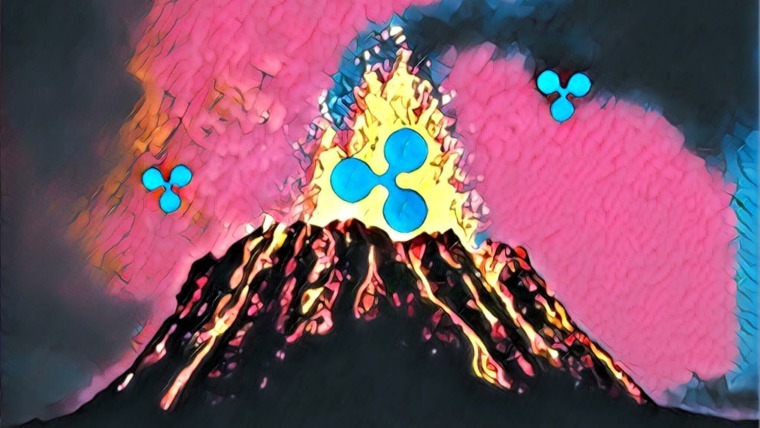 According to Romero, his resignation is purely personal, and he remains optimistic about the potential of cryptocurrency and Coinbase. Although Romero had nothing bad to say about Coinbase and the direction it’s going, he was the third Coinbase executive to leave the company in the past 6 months. Before him was Christine Sandler, the director of institutional sales. 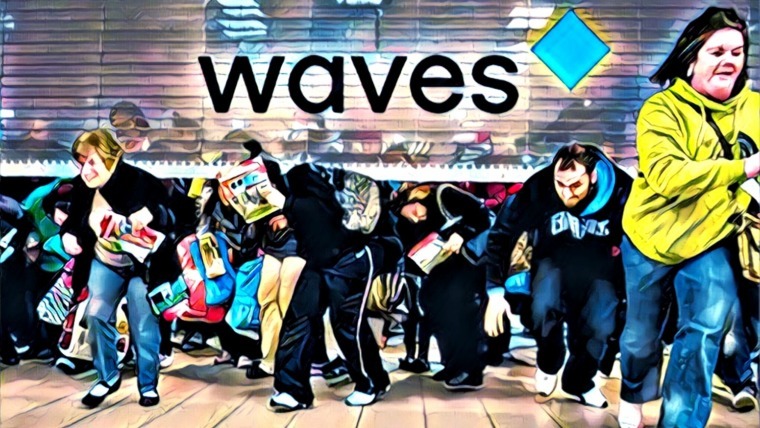 She left Coinbase in March to join Fidelity Investments, the financial services giant who are now launching their own digital assets trading platform. The other Coinbase executive to leave was ex-vice president and general manager Adam White, who left in October of last year. With 3 Coinbase executives leaving the company within 6 months and the company’s recent controversial acquisition of Neutrino, it all seems a little suspicious. However, Romero is leaving Coinbase in a peaceful manner with nothing but positive things to say. 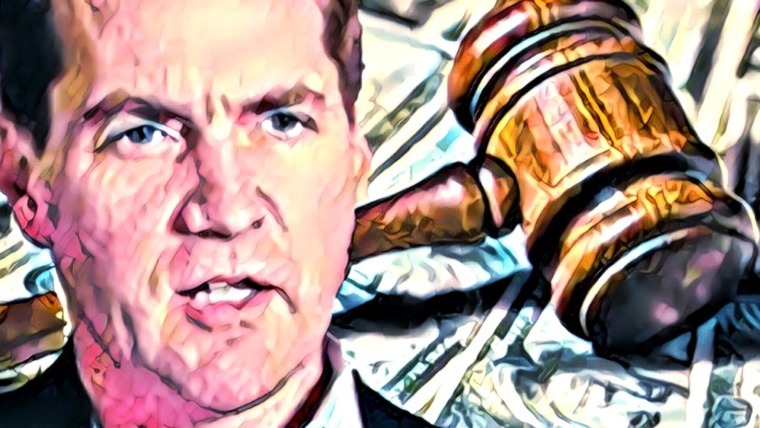 Do you think there is an underlying reason why 3 Coinbase executives have left the company in under 6 months? Let us know what you think in the comment section below.